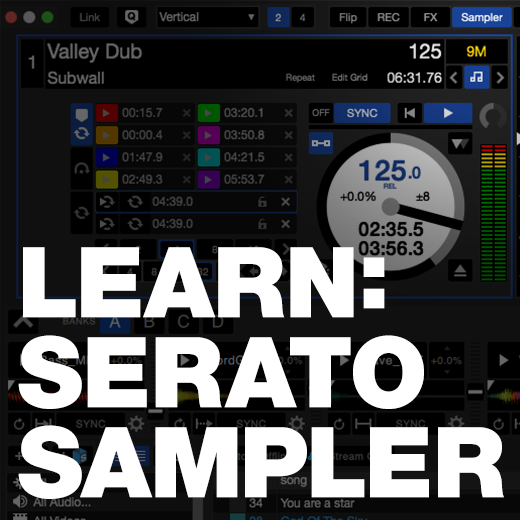 Whether you're adding your custom DJ drops, blasting airhorns or setting off the dub siren, the Serato Sampler in Serato DJ is your best friend. 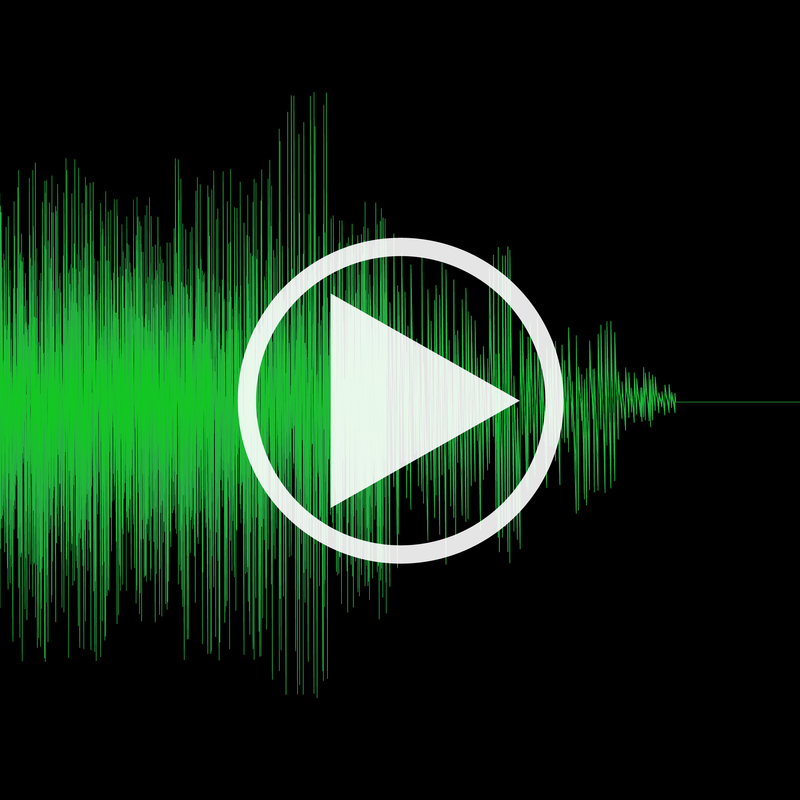 Learn more about making the best use of samples! 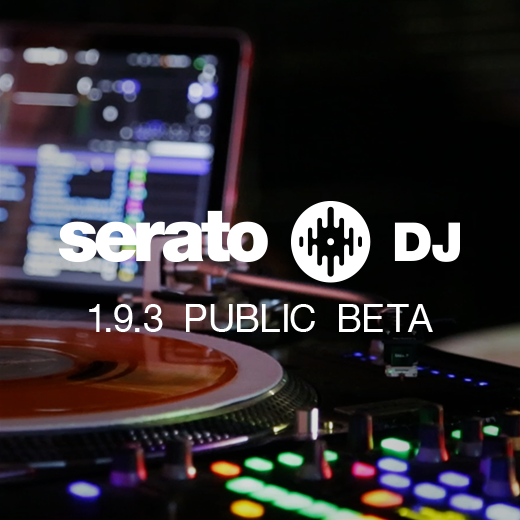 Serato DJ 1.9.3 is now in public beta, adding a number of new features and improvements including updates to the Serato Sampler, some minor interface changes and a number of bug fixes and stability improvements. Read more and join the beta. Whether you're adding your custom DJ drops, blasting airhorns or setting off the dub siren, the SP-6 Sample Player in Serato DJ is your best friend. Read a quick guide to using this Serato DJ feature like a pro. 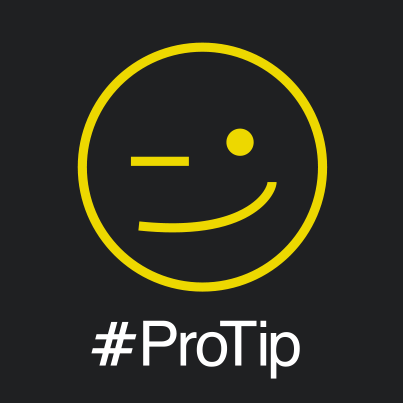 Pro Tip: SP-6 Sample Player in Serato DJ. For those making the move up to Serato DJ from Scratch Live, there's a few differences to the SP-6 Sample Player to be aware of. Check out this short guide and get your bearings! We’ve teamed up with out pals at Loopmasters and built a sample library just for you. Pulling samples from their immense and high quality catalogue of sound-wares to give you 24 of the best Beats, Hits, Loops and Sweeps. 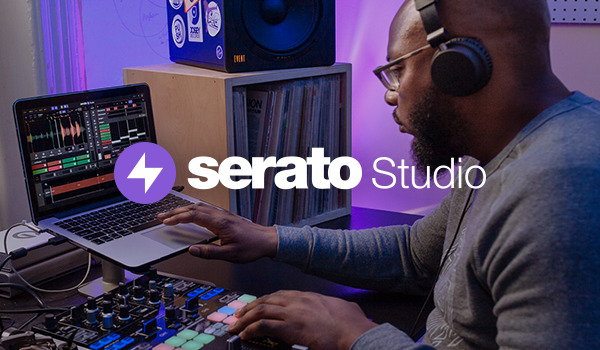 FREE to you when you download Serato DJ 1.2.1 or Scratch Live 2.5.